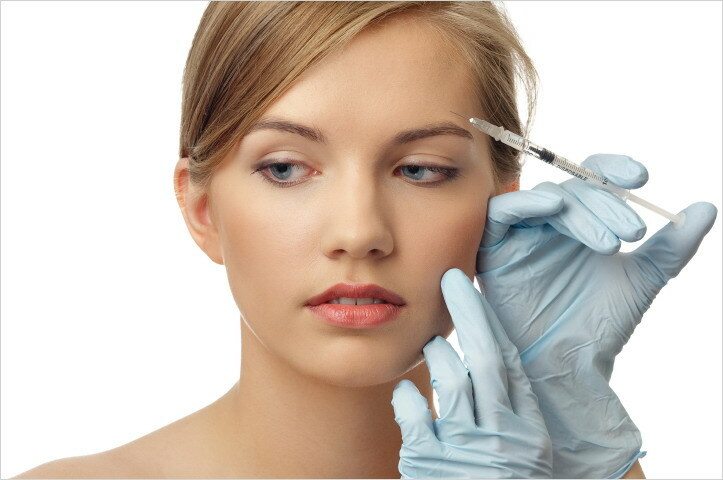 Anti-wrinkle neurotoxin injections target facial lines caused by overactive muscle activity. The aim of facial wrinkle reduction is to reduce muscle movement which, in turn, softens the appearance of dynamic facial lines for a natural, relaxed look. Results last from one to three months and vary from person to person. Effects are completely reversible. These Facial Wrinkle Reduction injections are successfully used in conjunction with dermal fillers to produce a harmonious, youthful appearance of the face, also known as the ‘Liquid Face Lift’. Each person is assessed individually and the best treatment option will be suggested and discussed with you, taking into account your major concerns and other objective factors, such as facial harmony, muscle mass and activity. Fourways Aesthetics Centre uses cutting edge technology to deliver local anaesthetic via a needle-free injector. Our doctors have been extensively trained in the assessment and application of Neurotoxin Facial Wrinkle Reduction injections by renowned South African and international trainers to keep up to date with the latest injection techniques, so you know you’re in safe and capable hands.